Save on your next move with your AAA membership. 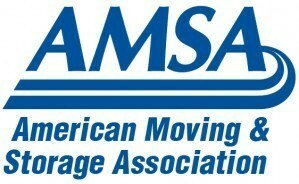 AAA members receive Full Value Protection at no additional charge when they move state-to-state with Anchor Moving and Storage. On average, that’s a savings of $600. 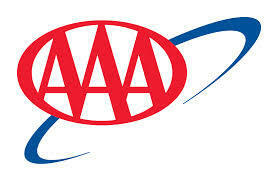 If you are a AAA member use the button below to get a AAA discount today. 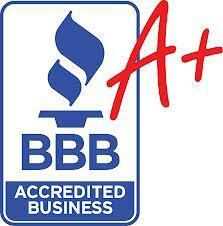 If you are not a AAA member you can visit AAA.com to sign up now. 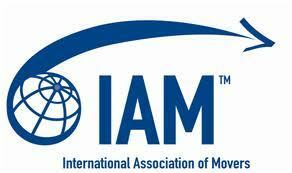 To continue with standard Atlas pricing visit our instant moving quote page.